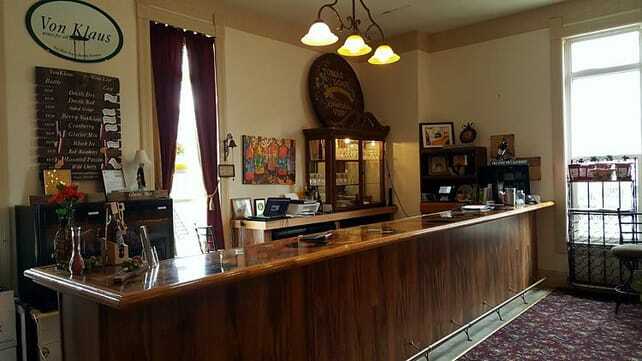 On 3rd Street in downtown Baraboo, you will find Von Klaus Winery's Tasting Haus. Join us for a taste of all Von Klaus original wines or make a reservation for your own 4-course wine and food pairing! For a four-course wine and food pairing with a lovely view of downtown Baraboo's historic square. Simply call 608-393-2229 or email us at winery@vonklaus.com to make a reservation! 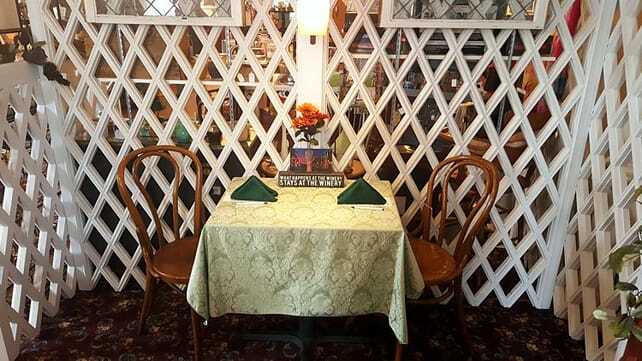 Reservations are accepted Tuesday through Saturday from 12:00 a.m. to 3:30 p.m.
“Best wine tasting experience ever! Loved all the wines we tried! We'll be back soon!” – Jo H.
“Fantastic wine. Fun to visit with the owner. Would go back again.” – Ellen B. “If you like sweet wines this winery is for you! !” – Wendy G.
“This wine is incredible! We really loved the Devil's Red and the Glacier Mist in particular, but they were all wonderful in their own ways. We came up for a weekend trip and had a wine tasting. It was lovely! The wines were paired with cheeses, breads, chocolate, and other appropriate pairings to help highlight the flavors. 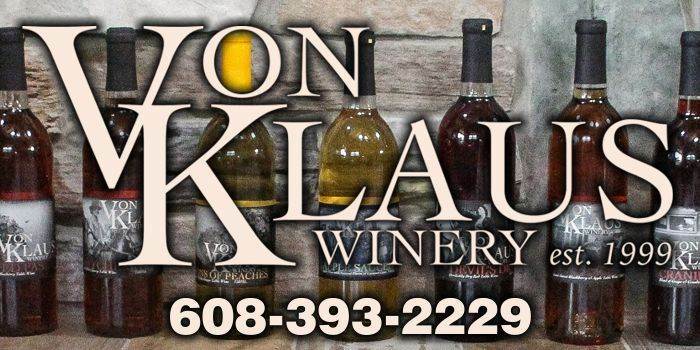 We bought 4 bottles and we are bound to buy many more.” – Rachel H.
Page Summary: Von Klaus Winery offers wine tasting, wine and food pairing, best red wine and sweet wine. Our best wines can be sampled at our wine tasting events as well as free wine tasting. We also specialize in tasting wine near Sauk City, Reedsburg, Devils Lake as well as Baraboo. Other areas we serve include Prairie Du Sac, Sauk County, Madison and Wisconsin Dells. We also service Lake Delton, WI and beyond.